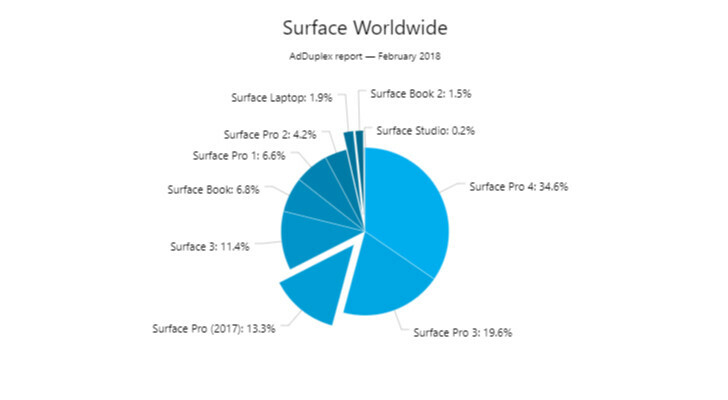 Today, AdDuplex published its monthly usage breakdown for Windows devices. It's based on the 5,000 or so Microsoft Store apps that use the AdDuplex SDK, and the data was collected over the date of February 20. As you can see, the usage share of older versions of Windows 10 are rapidly declining. 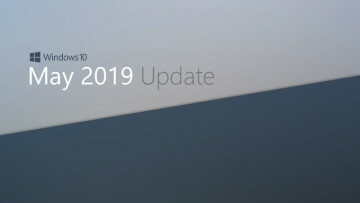 The Fall Creators Update jumped by over 10, from 74.3% last month to 85%. That chunk mainly came out of the Creators Update, which fell from 17.2% to 8.1%. The Anniversary Update also declined, from 6.6% to 5.1%, and 1511 had a modest decline from 1.1% to 1%. The original version of the OS, 1507, remained stagnant, as did Insiders. 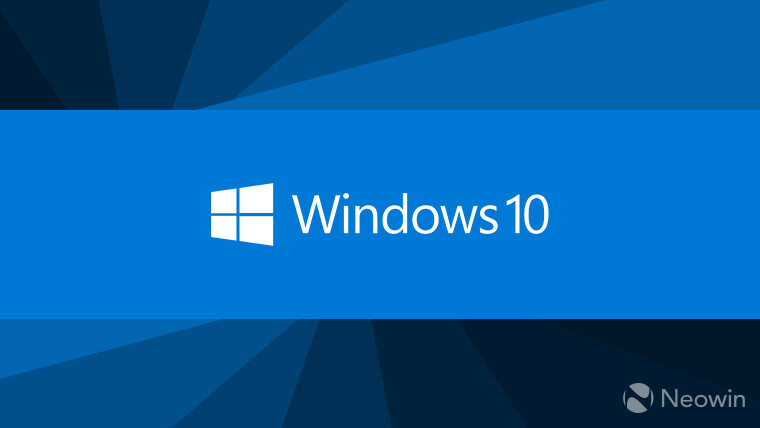 To be clear, the 0.4% of users on Insider builds include both Redstone 4 and Redstone 5. 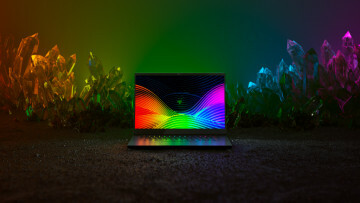 Growth is slowing down for the Fall Creators Update, which is no surprise since it's closing in on Microsoft's target of all Windows 10 PCs. Two months ago, it increased by 30, last month, it increased by 20, and this month, it increased by 10. 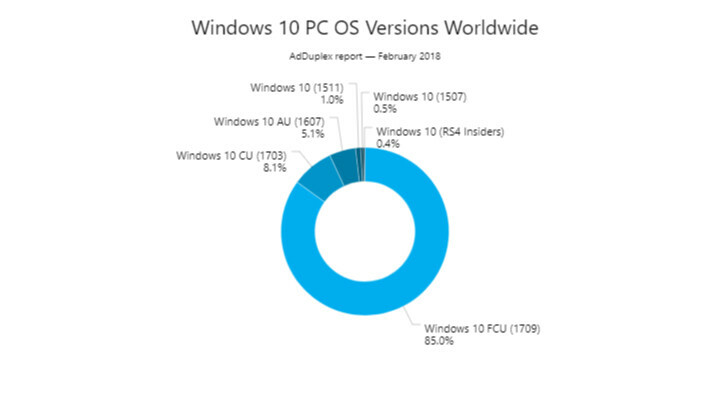 While the latest feature update for the OS is installed on 85% of Windows 10 PCs globally, we can see that many regions are well above that, and some below. For example, in Canada, Germany, the Netherlands, Denmark, Finland, Estonia, and Latvia, it's over 90%. Other countries like China and India are still below 60%. The new Surface Pro is now the third Surface from the top, which is pretty interesting. Surface Laptop doesn't seem to be gaining any traction, despite good reviews. It would seem that people are still buying Surface for its new form factors. The Surface Book remains pretty low, as it's always been, given the higher barrier to entry. 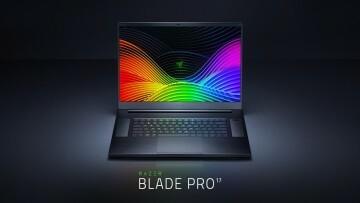 This might go up soon, as Microsoft recently released a Book 2 that costs $1,199, lowering the entry point from $1,499.